There are few foods I can say I eat every day. Peanut butter is one of them. I’m the person who has at least two jars in my pantry at all times because of fear of running out. So, I did a little happy dance when the National Peanut Board decided to be one of our esteemed sponsors at this year’s Blog Brûlée. As for that peanut butter – it’s such a versatile ingredient but I think most Americans still use it mainly for sandwiches or for baking. 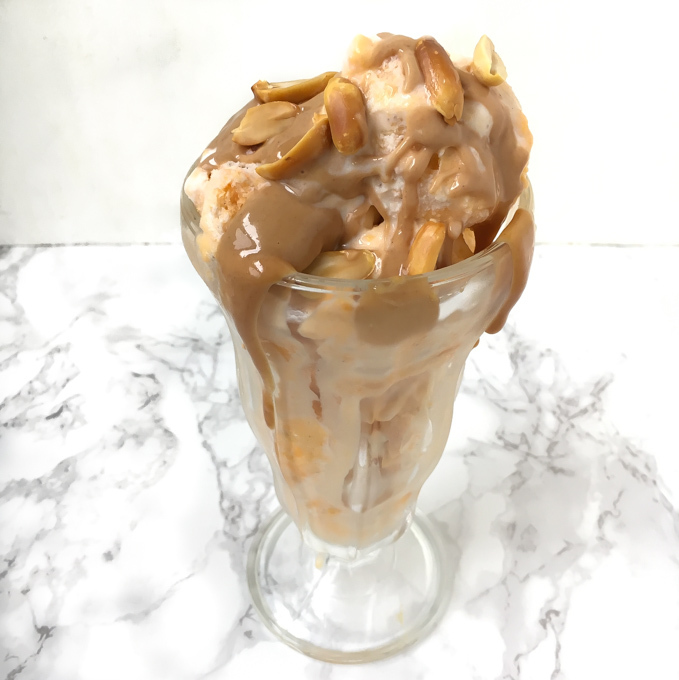 But there are so many unique ways to use peanut butter in the kitchen from savory sauces to snacking dips to marinades and on and on. 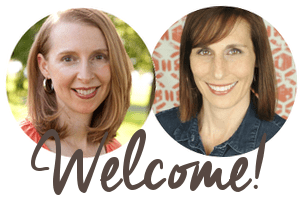 But to get more diverse, I asked our recent Blog Brûlée attendees to share their favorite peanut butter recipes and boy, did they deliver! I’m thrilled that there are so many savory creations here, too. 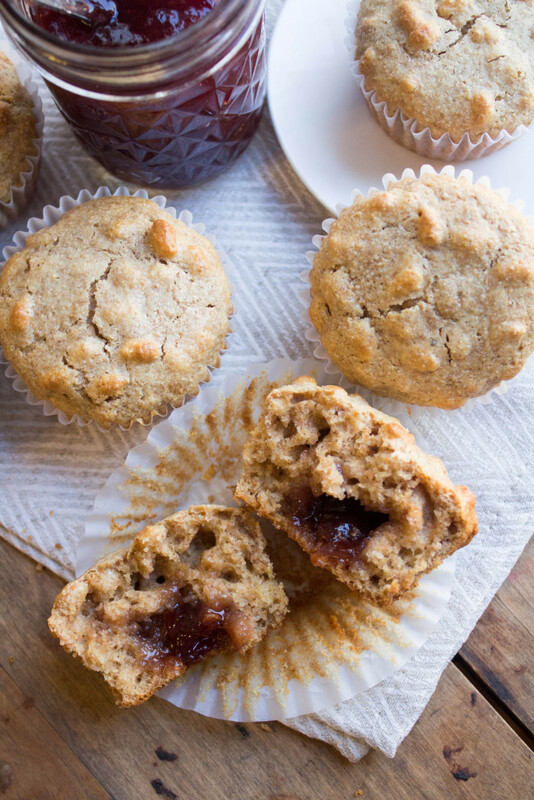 You may need to add an extra jar of peanut butter to your shopping cart this week. 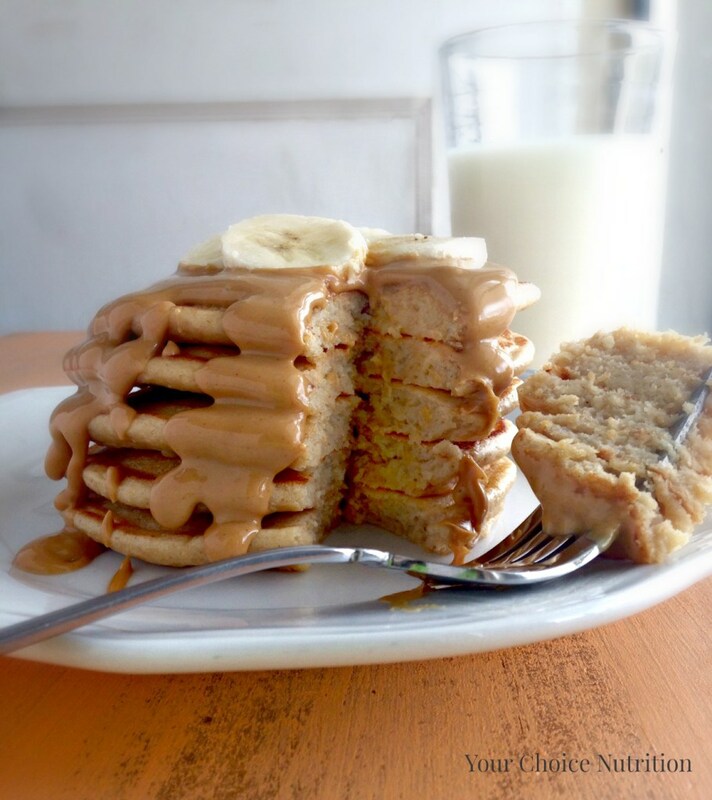 What’s your favorite way to use peanut butter as an ingredient? 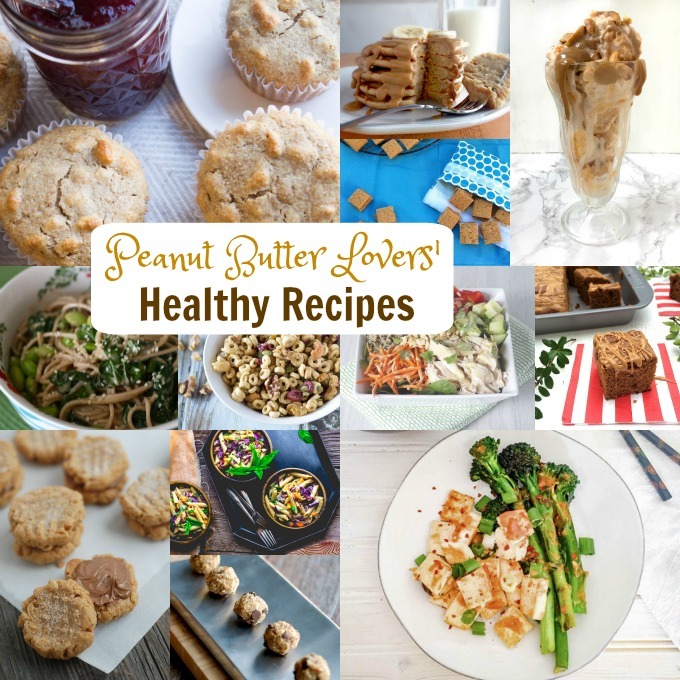 And lmk if you want to be added to my Peanut Butter & Chocolate Love Pinterest Board! I pinned this whole post because everything looks so good. Peanut butter lover right here! I’m in good company – thanks Tara! Thanks so much for including my parfait!! I may or may not have 6 jars and yes please add me!!! these all look incredible! if you are what you eat, then i’m about 72% peanut. Hee hee – I love your calculation. Is there a test I can take to get my exact percentage number? I didn’t know there were other ways to eat peanut butter besides out of the jar. 🙂 Wink Wink. 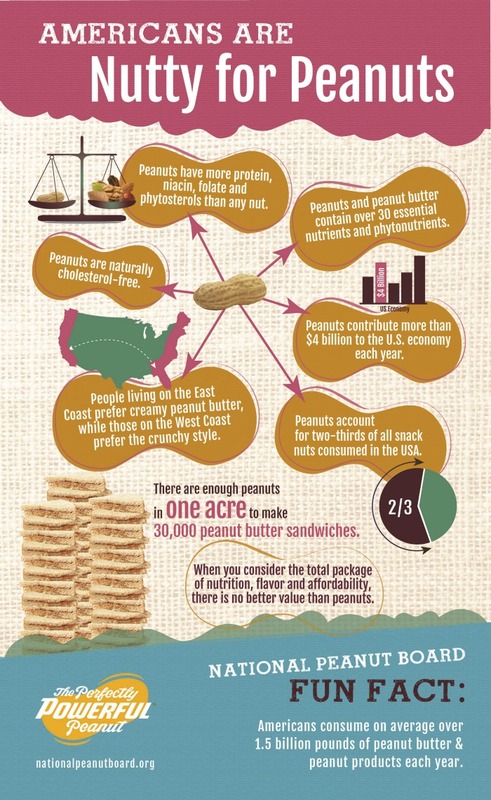 Love the Peanut infographics–they have excellent resources on their website! I LOVE my peanut butter! I think if i had to pick a favorite it would be my Peanut Soba Noodles. Always a winner in this house! Love me some peanut sauce noodles! 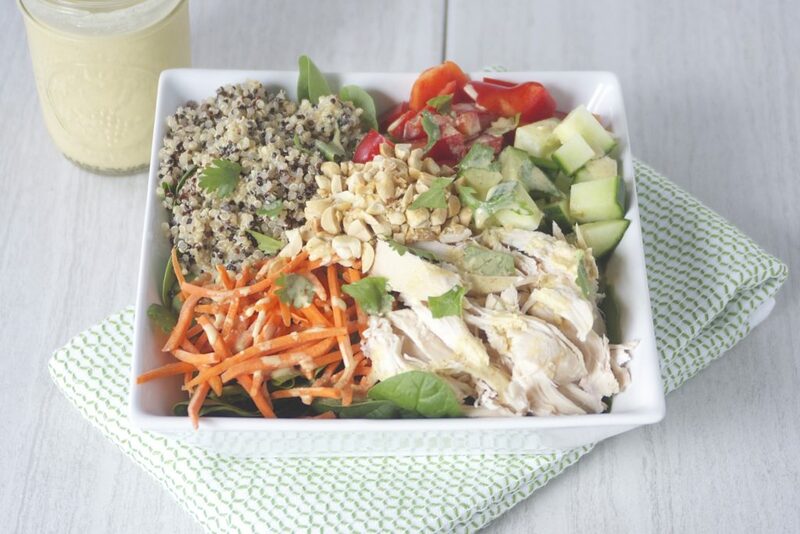 PB is always a pantry staple and it’s nice to have some new ways to use it. I’m intrigued by the sweet potato sundae!